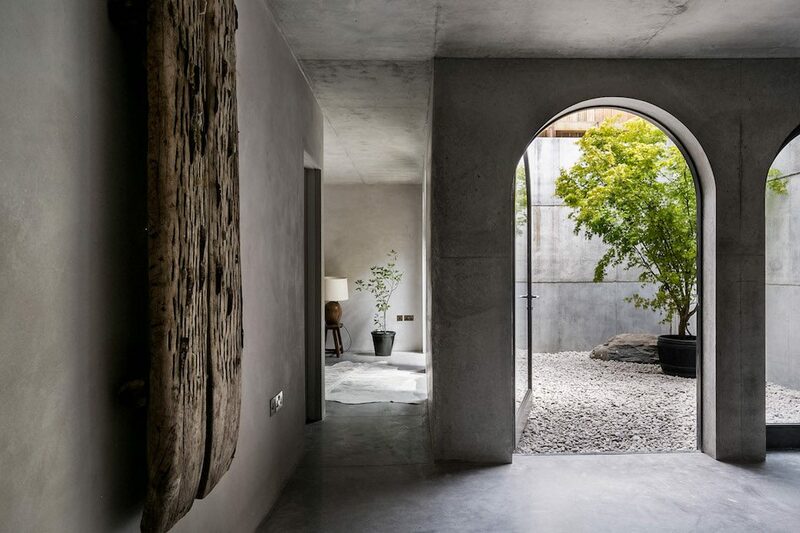 For every incredible house I come across, I’m always just as inspired when I encounter a smaller property that’s been really well thought out and designed. Indeed, living in the city means I tend to gravitate towards smaller properties – the quirky flats and fantastic mews buildings that have clever spatial design. 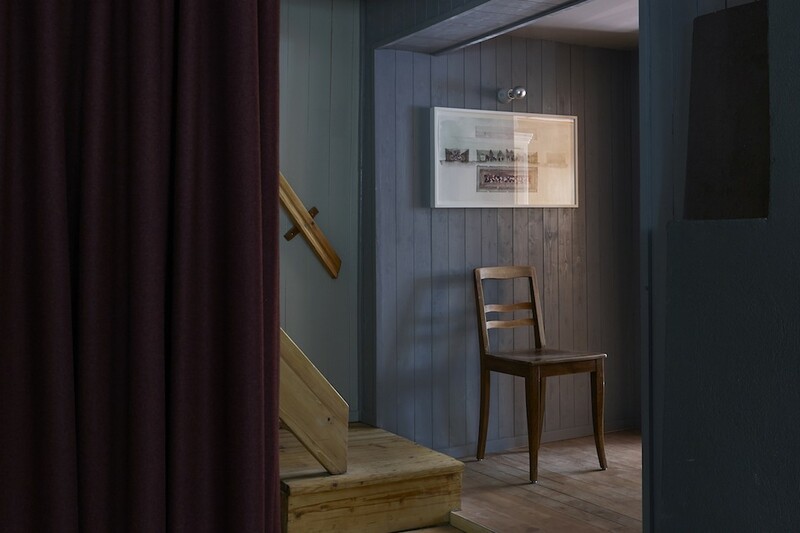 When you look at more compact properties, so often there’s a poky internal kitchen or an even smaller and gloomy internal bathroom (my pet hate), or the flow of space is just a bit… odd. 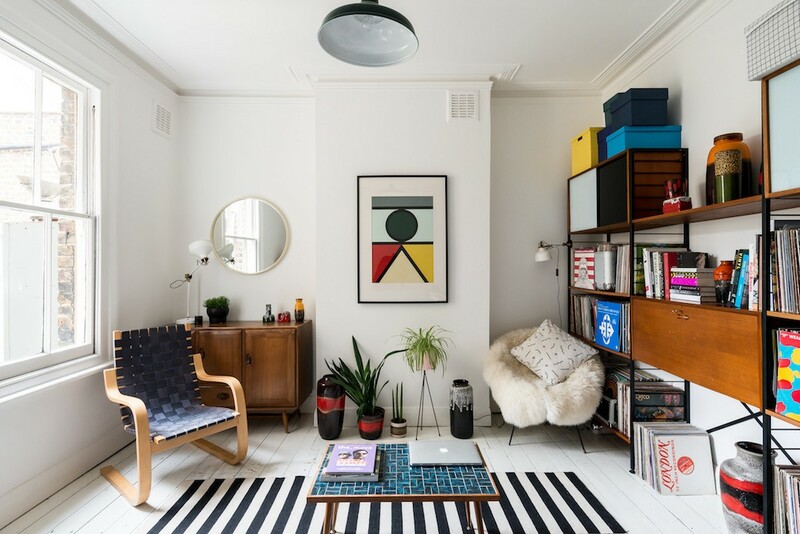 Which brings me to this garden flat in London’s Kensal Rise – a one bedroom property where every inch of space has been considered and packed with great styling, and where the layout has been reworked to create a flow of space from the entrance right through to the rear garden. 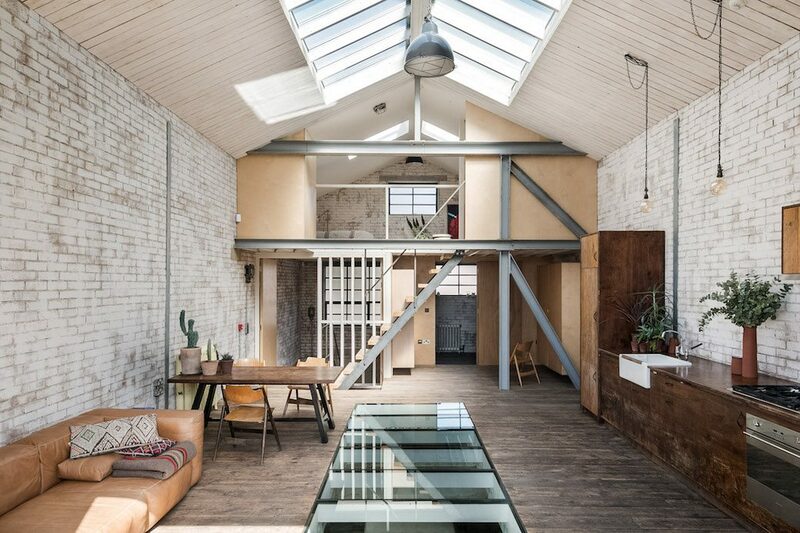 I first spotted this unique home on the Instagram feed from The Modern House – and even if you’re not looking for a property, this gallery is so inspiring in terms of the architecture and design featured. 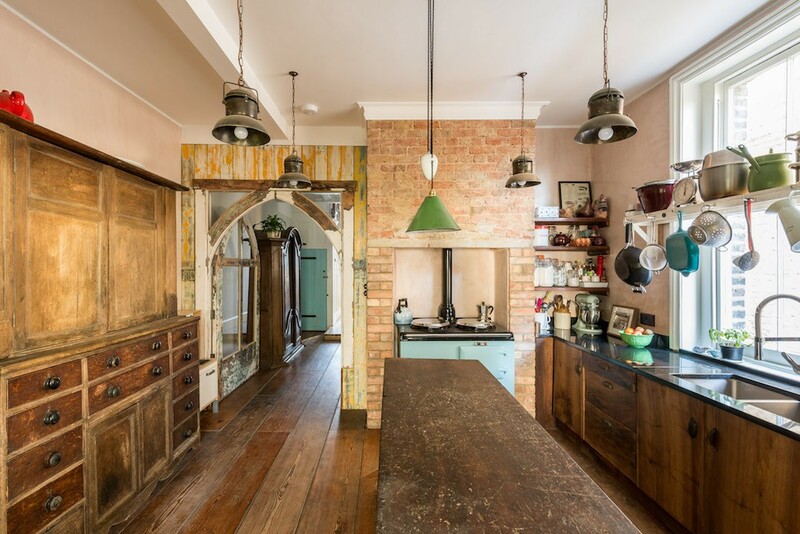 The first image I saw was the photo below, and I thought, ‘What is this place?’ as I was drawn to the eclectic styling and the patina of the chimney breast with its open fireplace. 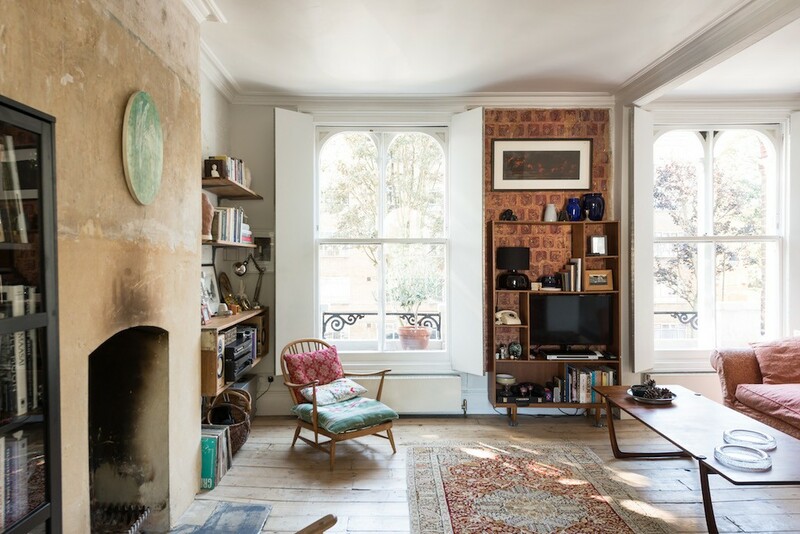 And that photo led me to this listing from The Modern House.